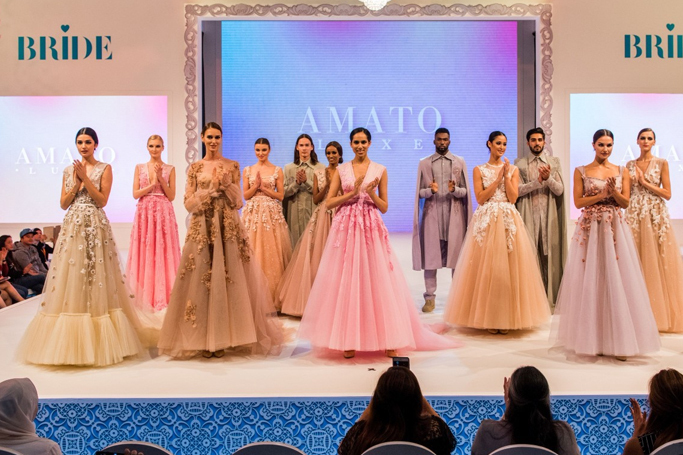 If you’re a bride-to-be, a maid of honour, a newly engaged couple or you just love weddings, then we have the opportunity for you to win tickets to this year’s BRIDE Dubai! Future brides and their entourage can expect to experience all aspects of their big day from stunning dresses, exquisite bouquets, expert wedding photography, professional wedding hair and makeup, magical music, delicious food and plenty more. Highlights of the highly anticipated BRIDE show will include the chance to meet five of the region's popular tastemakers and influencers, plus the BRIDE Wedding Awards will return. To experience this confetti sprinkled occasion, all you have to do is fill in your details below and you could have a chance at winning a pair of tickets to BRIDE Dubai. Competition ends February 3rd. Please note: competition winners will need to come and collect their prize from our offices in Dubai Studio City by February 5th.